Ollie Dean Mixon, 93, of Porter, Texas passed away on Friday, March 22, 2019. She was born on Saturday, April 25, 1925 in Houston, Texas, to Fred Allen SoRelle and Lula A. (Connell) SoRelle, both of whom have preceded her in death. Ollie was also preceded in death by her daughter, Shirley Kocian. 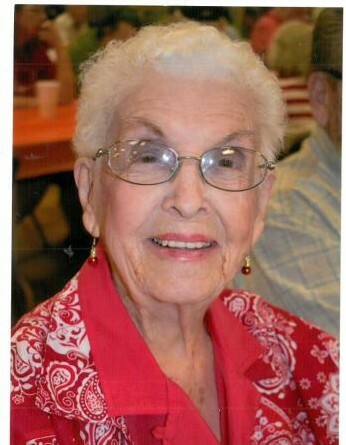 Left to cherish her memory is her loving; son, George Alfred Mixon and husband Mario Alvarez; son in law, Benny Kocian; grandchildren, William J. Wagner, Jr, and Michelle S. Simon; sister, Helen Inez Skelton; along with numerous other loving family and treasured friends.